ON THE GO OC - Things to do with your family. : Let the Christmas Festivities begin.... Kicked off the season with a visit to Irvine Park RR aka the North Pole ! Let the Christmas Festivities begin.... Kicked off the season with a visit to Irvine Park RR aka the North Pole ! 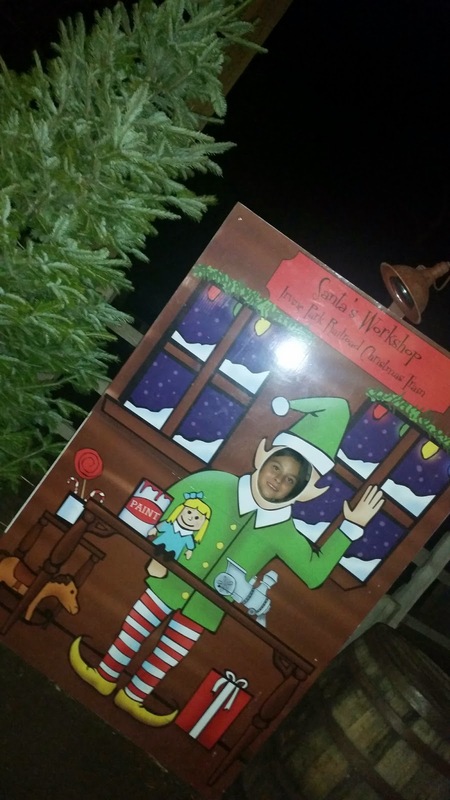 Sunday Funday turned into Holiday fun with a trip to the North Pole at Irvine Park RR ! But with a little song and dance... rain rain go away...sung all afternoon in our house... the rain seemed to be spotty enough to pack up and get on with our fun! I love seeing all the lights as we pull into the parking lot. It was the perfect weather for a sleigh ride or in our case a train ride to the North Pole to see Santa ! The Christmas Train was ready to board at our time and we hopped on with full excitement - lets do this and get to the MAN himself ! My daughter was giddy with Holiday ChEAR (Disney is always with me lol) and ready to tell the big man all her wishes and hopes for this Christmas. 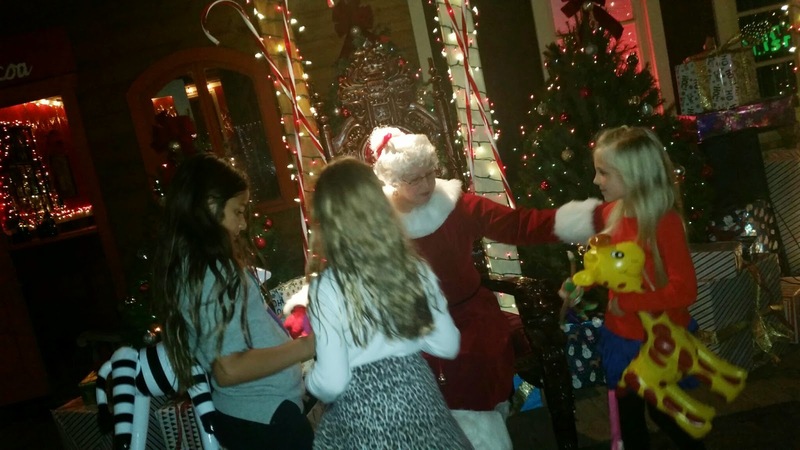 The lists were made and the kids were in line... oh my gosh it was almost time ! With a deep breath and a stare.. we were almost there. Waiting in line to meet Santa himself we sang and played with friends all around ! We rode the Christmas Train back to Santa's Village where there were games and fun waiting for us. 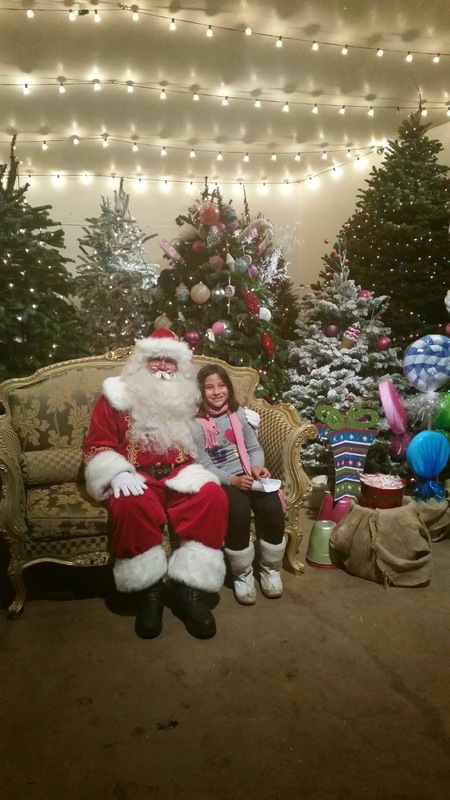 There is so much to see and so much fun to be had.... and if you are looking for a tree - check out their fresh cut tree farm - a first this year for Irvine Park RR ! At the North Pole, visitors may purchase coffee, hot chocolate, freshly-popped popcorn, hot pretzels and cookies from the Elf House Snack Bar. After visiting with Santa, hop back aboard the train and enjoy the colorful Christmas lights and decorations, as well as the magical “Tunnel of Lights”, on the ride back to the station.When visiting the Christmas Train, remember to dress warmly, bring a camera and arrive early to avoid crowds. 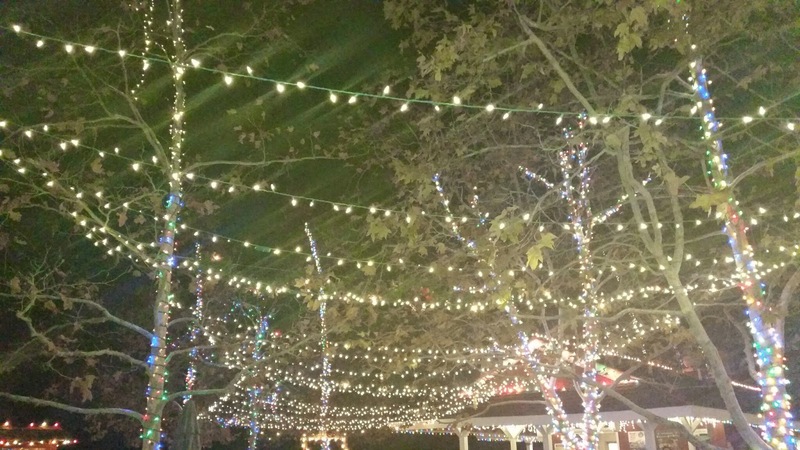 The Irvine Park Railroad Christmas Train is open on the following dates: THEY SELL OUT FAST ! December 22nd and 23rd 4:00 pm – 9:00 pm Activities open at 3:00 pm. 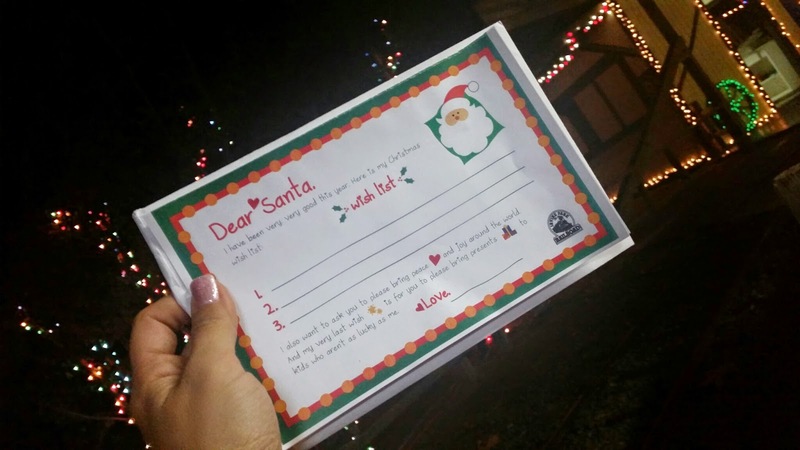 While waiting to board the train, there are many activities for children to enjoy in Santa’s Village located next to the train station or you can always do like we did and play after you see Santa ! We had a lot of fun with friends with Mrs. Claus and her home... its adorbs ! We love the stand out cut outs for pics ! Cute and fun for everyone ! Please click HERE to purchase Christmas Train Tickets now and for more details. Don't forget to being your wish list ! Thanks to Irvine Park for a lot of family fun and entertainment. They really know how to do it and do it right for young and old ! We love going many times a year and sometimes just because. Hope you get a chance to head over and enjoy the winter festivities too ! More info on Irvine Park RR below. 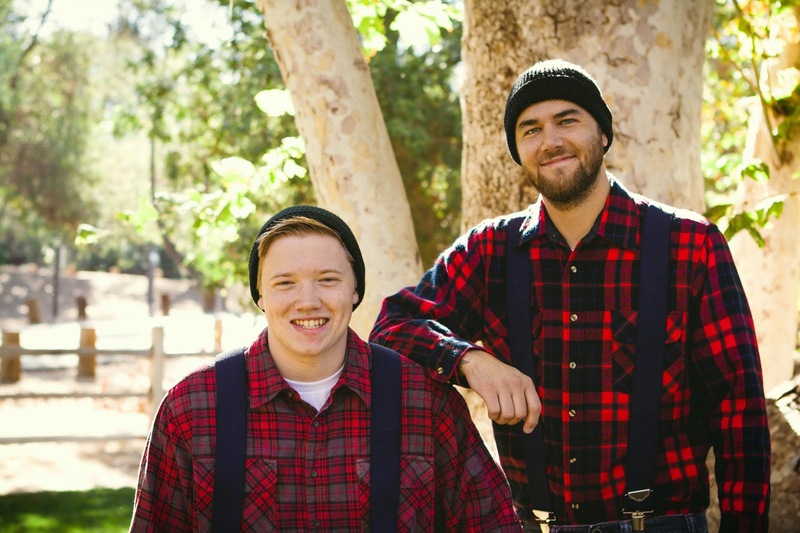 New To the Irvine Park this year - Christmas Tree Ranch !! Irvine Park Railroad is pleased to announce their Christmas Tree Ranch -- new for Christmas 2014! OPEN NOW! Families are be able to purchase Christmas trees at Irvine Park Railroad. Visitors will be able to choose from among Douglas fir, Noble fir, and Grand fir trees ranging in height from 4' to 12'. Christmas tree stands, preservatives, tree disposal bags, wreaths, and garland will also be available for sale. The Christmas Tree Ranch is open daily at 10:00 am beginning Friday, November 28th through Tuesday, December 23rd. 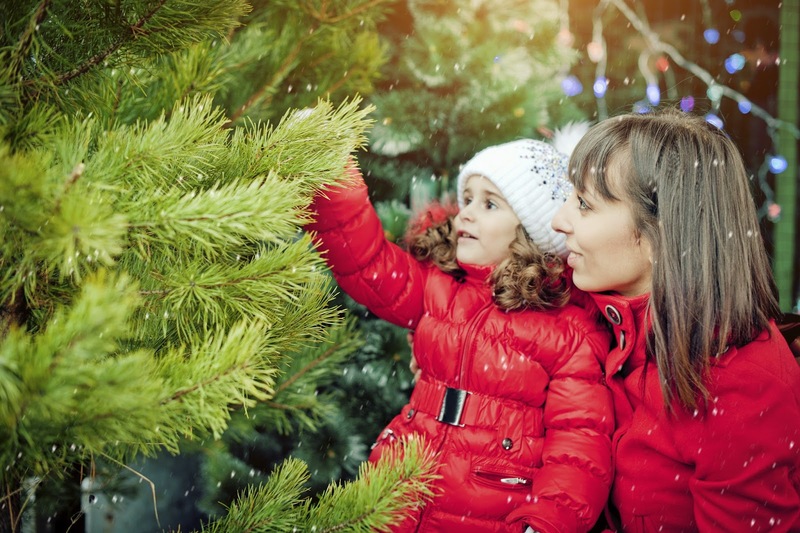 Families can walk the Christmas Tree Ranch to find their perfect Christmas tree. Irvine Park Railroad staff will help you load your Christmas Tree into/onto your car !! We love fresh cut trees and picking one out as a family. This has been a tradition for the my family since I was a child and I am looking forward to doing this with my own family for many years to come ! *The cost to ride the Christmas Train is $12.00 per person. *Children younger than 24 months ride free. *The parking for Irvine Regional Park is $3.00 per vehicle on weekdays and $5.00 per vehicle on weekends. *Parking for the Christmas Train is free after 5:00 PM. and, when you visit the Christmas Train, be sure and plan time to visit Irvine Park Railroads NEW Christmas Tree Ranch. 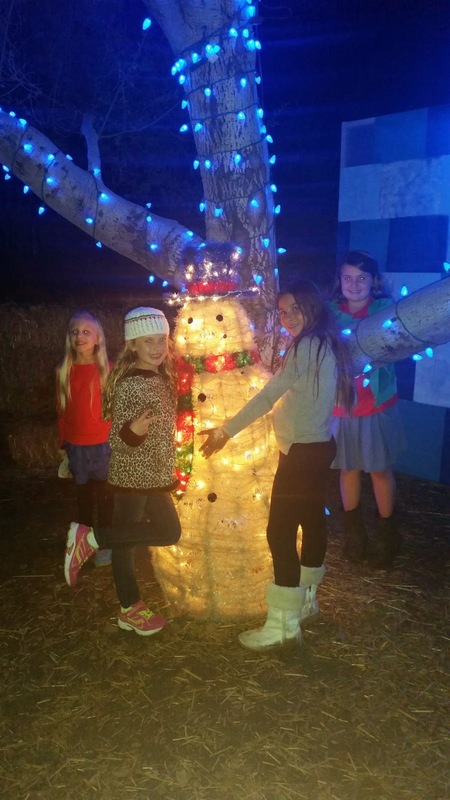 *Annual Irvine Park Railroad events include the Christmas Train, Christmas Tree Ranch, Anniversary Celebration, Easter Eggstravaganza and Pumpkin Patch. *During the day, visit Irvine Regional Park’s other activities including Wheel Fun Rentals® at Irvine Park — fun and unique bike rentals that can be enjoyed by single riders or an entire family — paddle boat rentals, the Orange County Zoo and pony rides. *Irvine Park Railroad is located inside of Irvine Regional Park.